Fashion label Hermes International is shifting its focus in men’s style from neckties to other products, including scarves. Designer brands such as Hermes are responding to the popularity of casual wear. 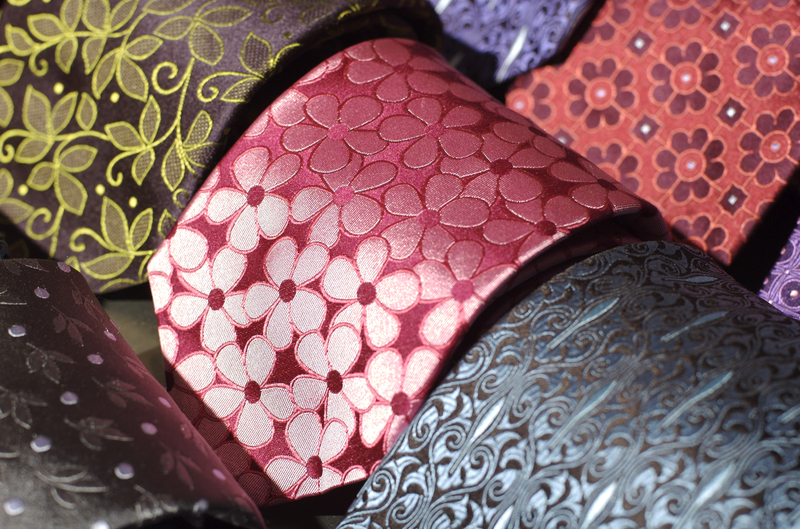 Silk products are no longer must-have accessories. In 2018, revenue from silk and textiles rose just 3 percent, according to Bloomberg. This is the slowest growth Hermes has experienced in its business units. As a result, the French brand is making some changes, which includes a focus on a “lot of novelties” and scarves for men, Chief Executive Officer Axel Dumas told Bloomberg. While companies such as Goldman Sachs Group loosen their dress code, makers of business attire are also changing with the times. Hugo Boss AG CEO Mark Langer recently commented that the company is featuring more sweaters and casual shoes and fewer suits in its collections because menswear will never be as formal as it was in the ‘90s. Hermes further promotes its products by hosting parties and other events to teach customers how to tie scarves while they listen to music and imbibe alongside other fashion-conscious men. Despite the changes in men’s fashion, Hermes is doing just fine financially. Chinese consumers still love the Birkin bags, which contributed to a 6 percent operating profit for the company in 2018, cementing the brand’s position among top luxury-goods makers. It probably didn’t hurt that Hermes raised its prices worldwide by about three percent last year.